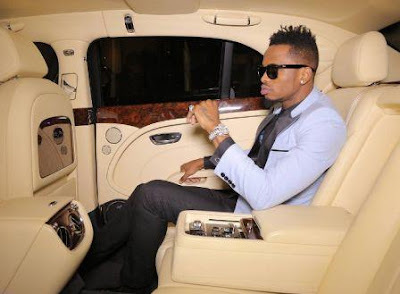 Home BIOGRAPHY NET WORTH PHOTOS Diamond Platnumz Biography, Wife, Age, Awards, Siblings, Family, House & Net Worth. 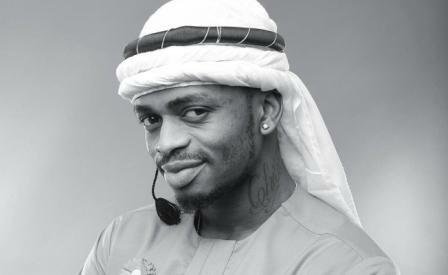 Diamond Platnumz, as popularly known by his stage name, his real name is Nasibu Abdul Juma. He is one of Africa’s Leading and most Influential Artist. He is a Bongo Flava recording artist and singer from Tanzania. He is best known for his hit song “Number One”. He was born on 2 October 1989 in Dar es Salaam , Tanzania then grew up in the western part of Tandale, living with his mother at his grandmother house. 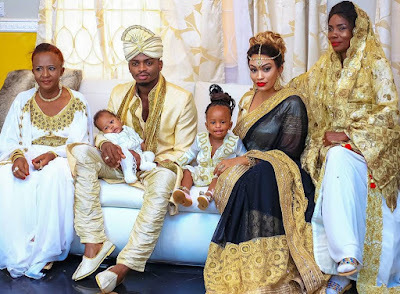 0n 6/08/2015 Diamond Platnumz announced through Instagram that him and Zarinah Hassan had welcomed their first child whom they named Lattiffah. On 3 May 2014, Diamond Platnumz set a new record at the Tanzania Music Awards by winning 7 awards, including Best Male Writer, Best Male Artist, Best Song Writer and Best Male Entertainer of the Year. Diamond Platnumz started showing his interest music while in Diamond Platnumzstandard five where he initially imitated local and international artists and sang their songs on various occasions, with his supportive mother buying him albums from different artist and helping him out to write lyrics and taking him for talent shows in hope that his son will be given a platform to sing and thanks to the grace of Diamond PlatnumzGod, he has risen and has been able to recorded over 130 songs in his music career so far. Diamond is believed to be one of East Africa’s highest earning and paid artist based on being among the artists earning the highest income in the African Great Lakes region’s music industry, highest selling artist of ringtones by mobile phone companies, concert performance, tours and endorsements from World’s largest company like Coca cola and not to forget the many awards he has won. He is now earning millions from his music making him both a Multi- Millionaire and a Billionaire at his home Tanzania, with a netwoth of over one million dollars. For performances in Tanzania, Diamond charges a small fee of $4,000 per show but when he is outside his home country he won’t take anything less than $25,000 per show, with the best being when he made $100,000 for a performance in Kigali Rwanda. For Collabo, Diamond charges $3,000 per audio recordingand $6,000 for a video recording.